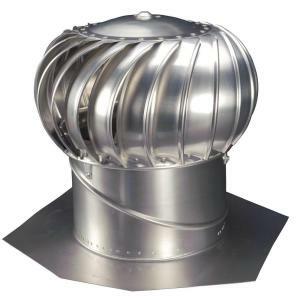 The 610mm galvanised tornado series roof ventilator is South African designed and manufactured. 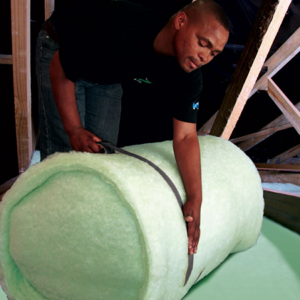 It removes stale air, dust and unwanted fumes from your roof space. Turbines improve the climate in your building. The air quality in the building is also improved. Whirlybirds help prevent structural damage from occurring. They have a 5 year manufacturer guarantee. The wind turbines can be colour coated. Adjustable whirlybird pitch. Up to 45° angle. There are dampers available for colder seasons. Noiseless operation, they are clean and very efficient. The bearing system used is a patented design. No maintenance cost and no operation cost. These 610mm galvanised whirlybirds can be delivered anywhere in Gauteng, Johannesburg, Pretoria, Western Cape (Cape Town), Durban (KZN). Price is excluding delivery. Delivery in 3 – 5 days from order. If you need more information about this product you can contact us. 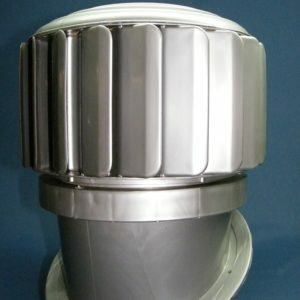 The Tornado 610mm whirlybird series of roof ventilators are South African designed and manufactured. 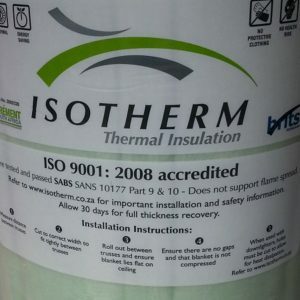 This product is a cost effective and energy efficient solution to ventilate factories, workshops, warehouses, agricultural properties, schools and learning centres, hostels, residential homes, assembly halls and other buildings and structures that require air ventilation. One of the primary abilities the wind turbines have is to remove dust penetration and those unwanted down-draughts that blow into a building. They ensure a much healthier and cleaner working environment for everyone. Natural convection from inside the building as well as the wind from outside is what drives the turbines. It enables the whirlybird to spin creating a pump like action, drawing out the stale air. The tornado vent has enhanced extraction which is created by a flow of air through the throat of the ventilator. there have been reports of increased productivity and even reduced stress because the turbine creates a healthier working environment. What exactly does the 610mm whirlybird do? When the turbine rotates it starts to remove the convected heat from within your building and increases fresh air flow. This action produces an effective cooling effect on the people working in the building and the environment in the building as well. Compact design takes away unnecessary supporting braces. The extraction capacity is increase because of a larger rotating dome. The bearings have been sealed in an enclosed bearing housing. Dome – vertical mounted blades specially formed to prevent water and dust penetration. Shaft – yellow cadium plated bright mild steel. Bearing System – unique and patented type ZZ lubricated bearings in a reinforced housing to prevent from corrosion. Cylindrical throat – two piece elbow type that will fit most inclined roof tops. 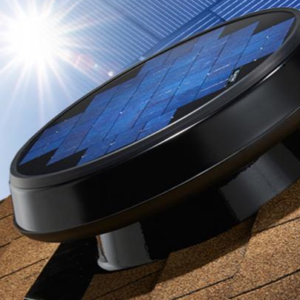 Base plate – ensures water and dust proof attachment to the roof. 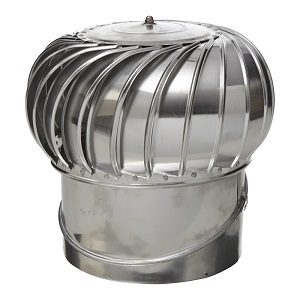 The Tornado 610mm whirlybird is available in a choice of Galvanised and Aluminium material. Additionally, galvanised Tornados are constructed of Mital specification Z 275 – 0,6mm steel. The Aluminium Tornado is recommended for coastal areas. Polyurethane treated Tornado’s are recommended for the ventilation of acid and caustic fumes intensive plants to protect the material from corrosion.